Creedence Clearwater Revival (sometimes shortened to Creedence or CCR) was an American rock band that gained popularity in the late 1960s and early 1970s with a number of successful singles drawn from various albums. 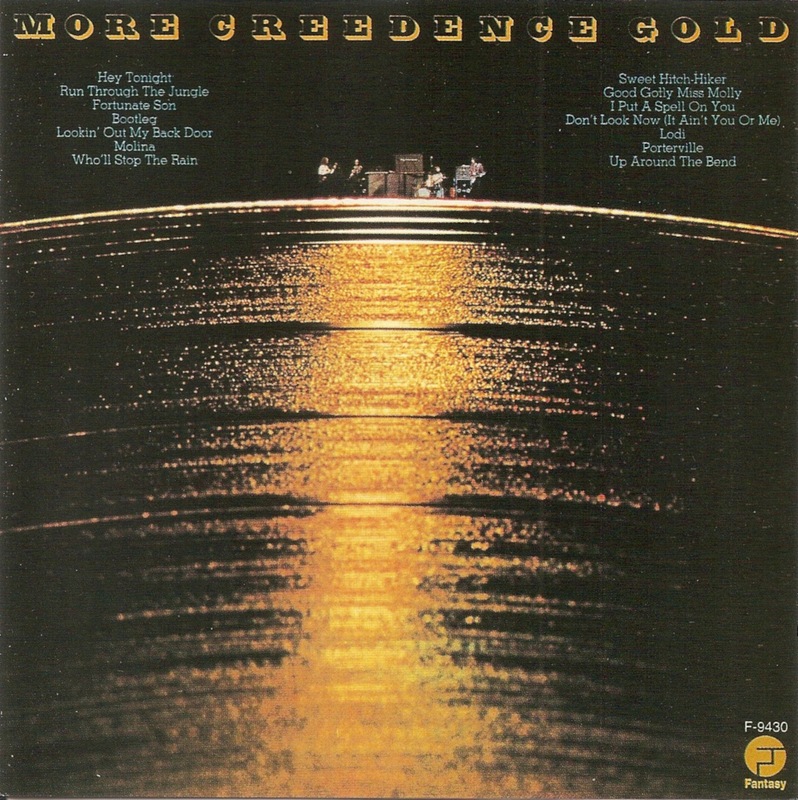 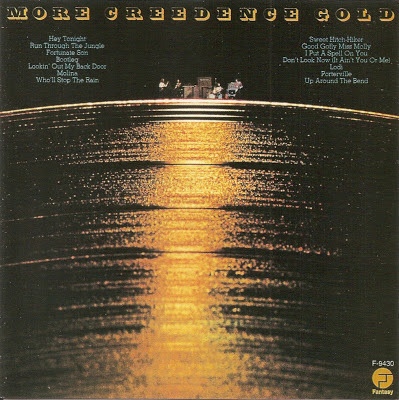 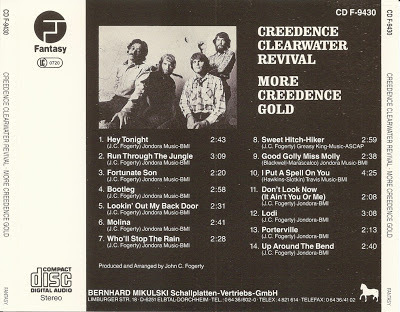 More Creedence Gold is an album by the band Creedence Clearwater Revival and was released in 1973. 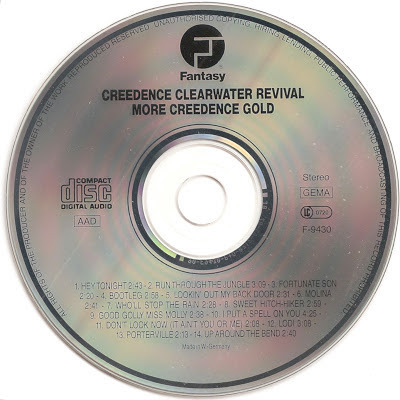 It is the follow-up to the album Creedence Gold, which was released in 1972.